Established in West Berlin in 1984, the architectural partnership of Jörg Schulze and Fery Poursoltan has undertaken a varied range of projects – residential, commercial, recreational, interior and landscape architecture – in Germany, USA, Australia and New Zealand. 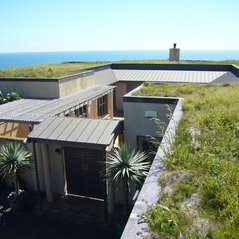 The firm established a practice in New Zealand in 1987. 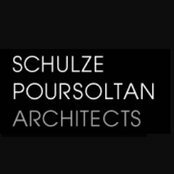 Schulze Poursoltan Architects are dedicated to the principles of healthy architecture. They adopt a holistic approach to the creation of buildings and spaces which are emotionally and physically satisfying for their occupants. 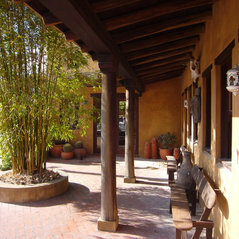 A priority in their design concepts is the integration of energy efficiency, usage of solar and wind energy and natural (non-toxic) building materials.